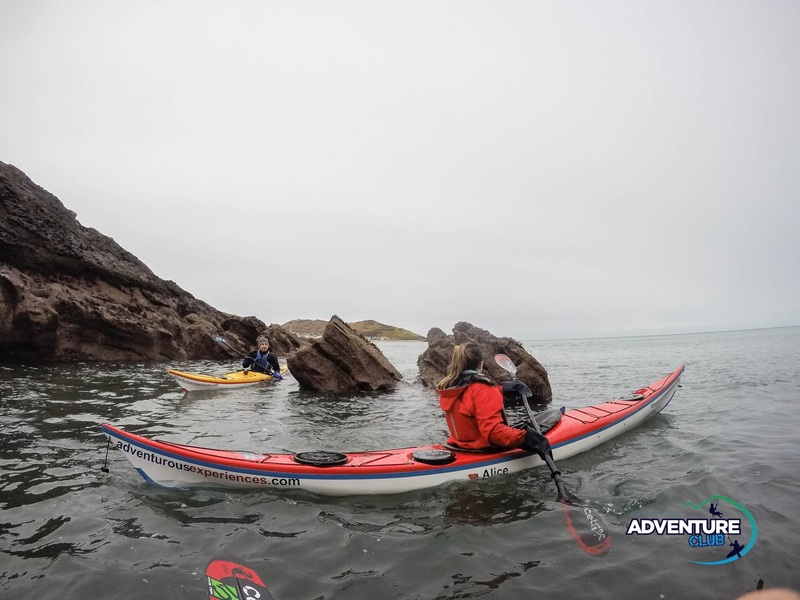 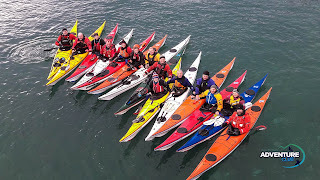 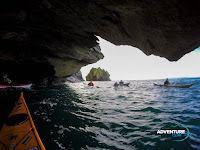 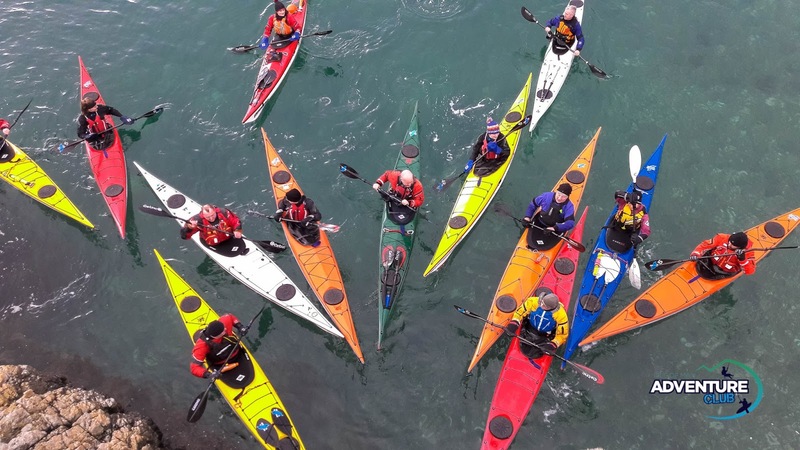 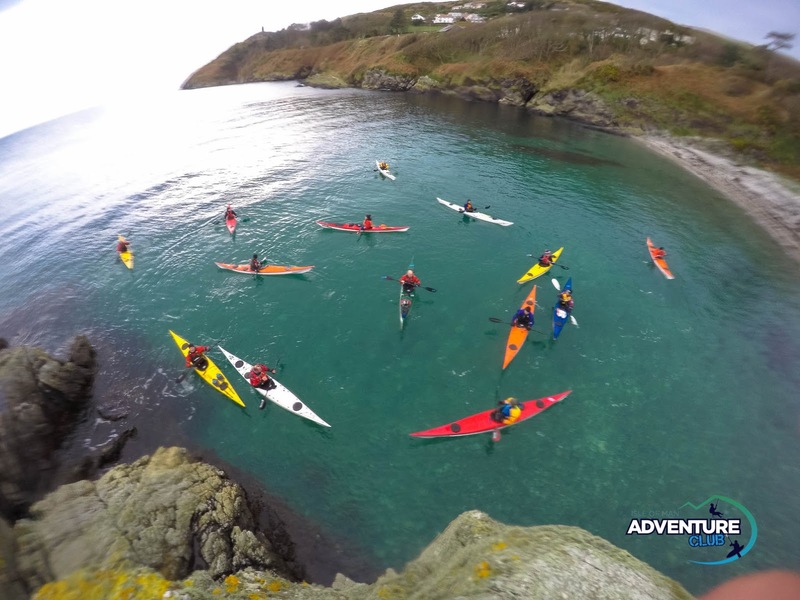 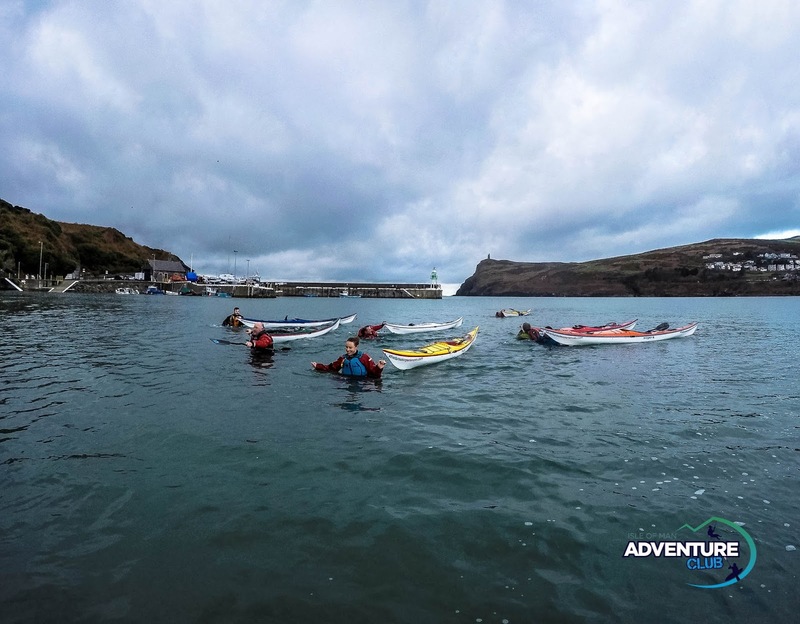 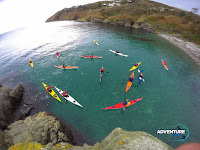 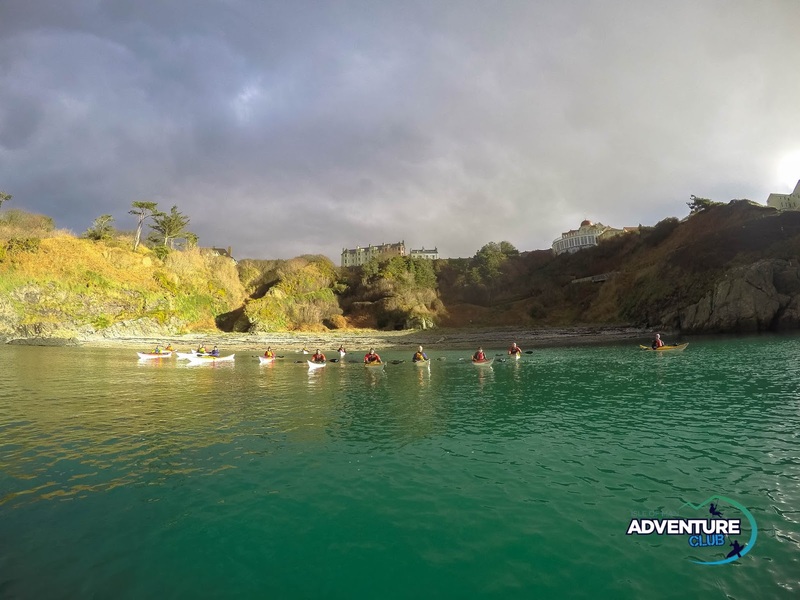 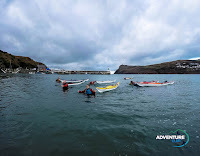 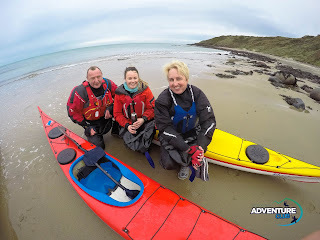 Having focussed on tactical skill development over the previous two weeks, the Adventure Club Sunday morning sea kayaking (today) used the sheltered conditions in Port Erin Bay to work on technical skills development. 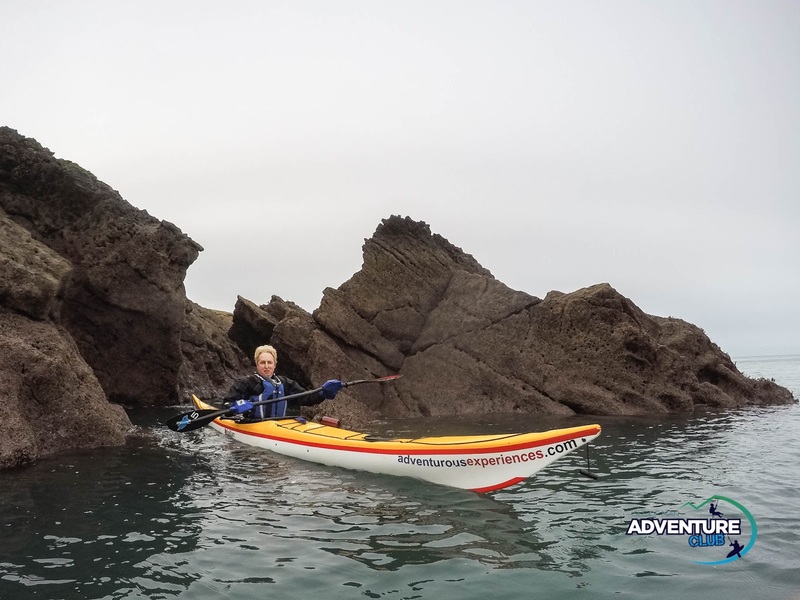 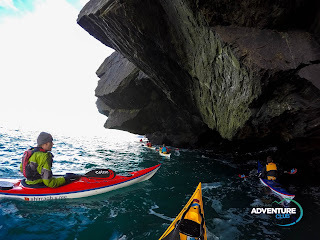 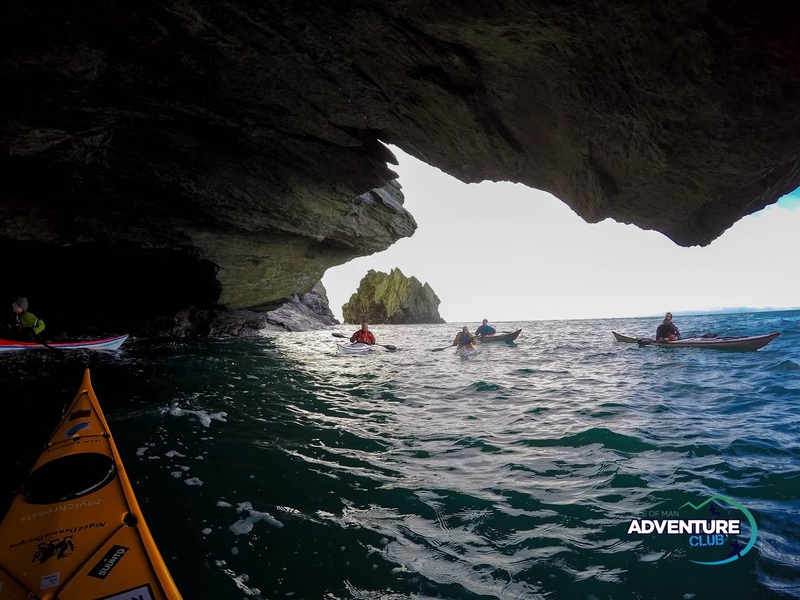 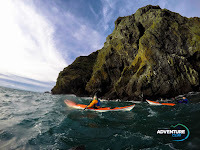 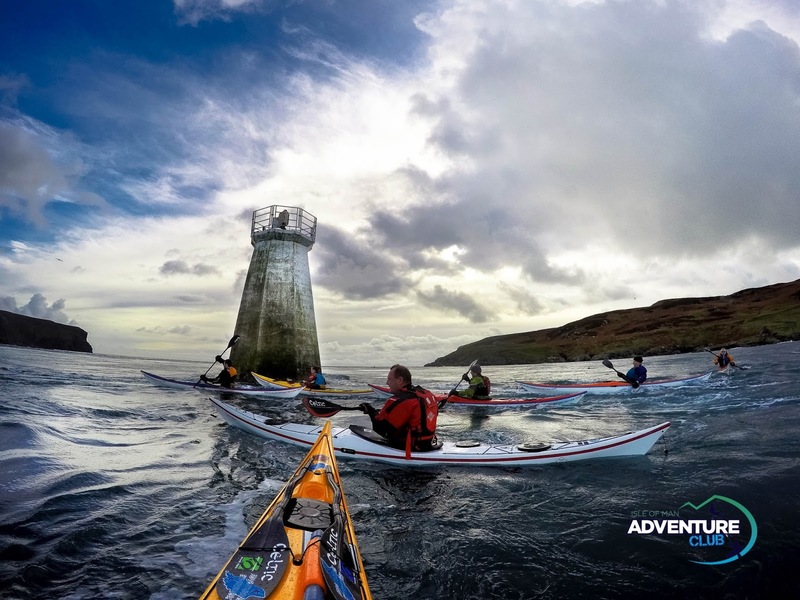 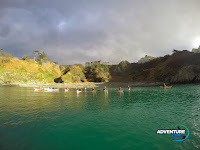 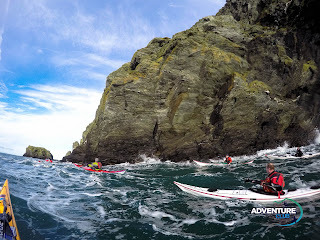 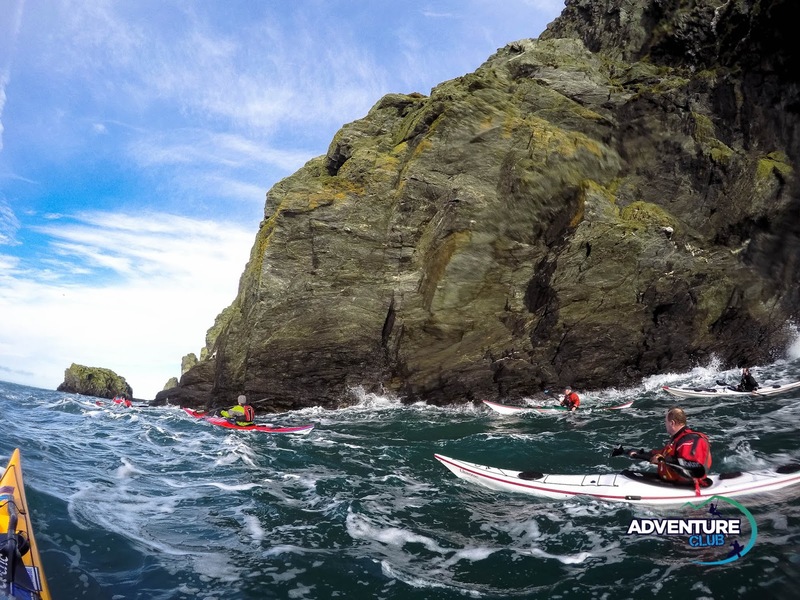 A few images from sea kayaking with the Adventure Club, involving tactical decision making. 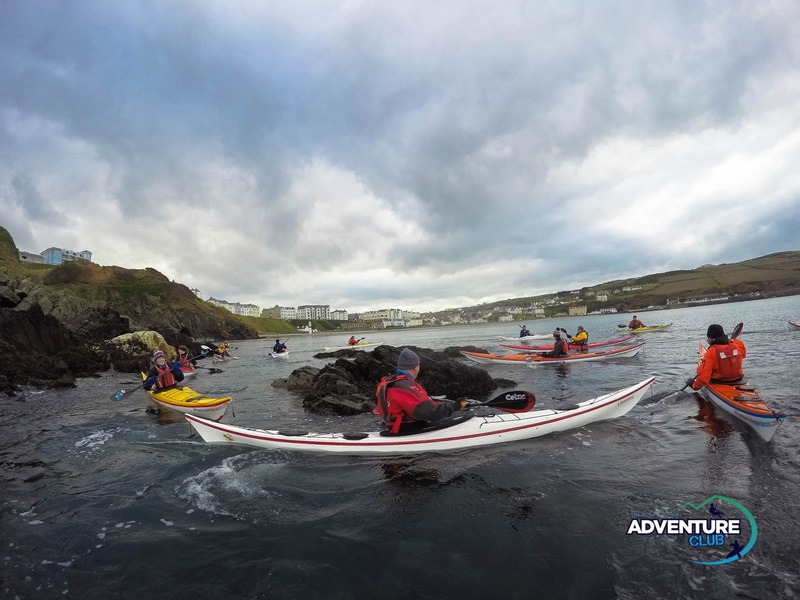 An inspirational backdrop to our classroom! Juniors progress through our skills development pathway, specifically designed for grassroots paddlesport on the Isle of Man. 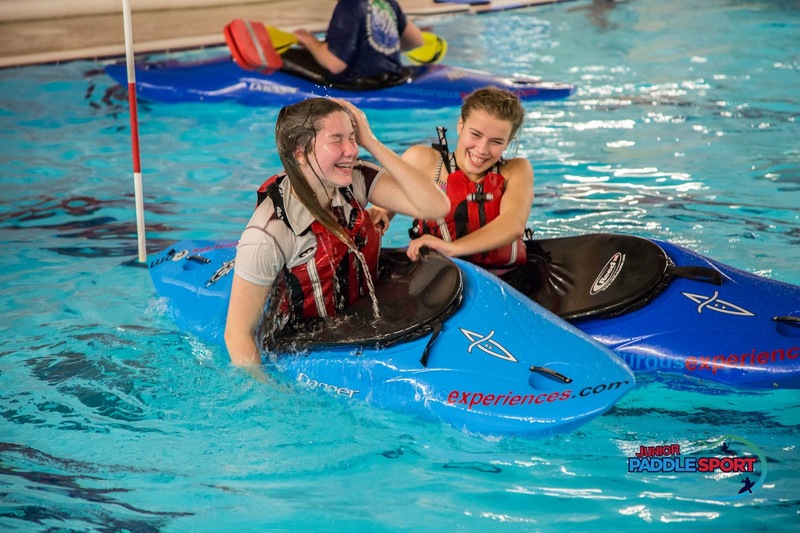 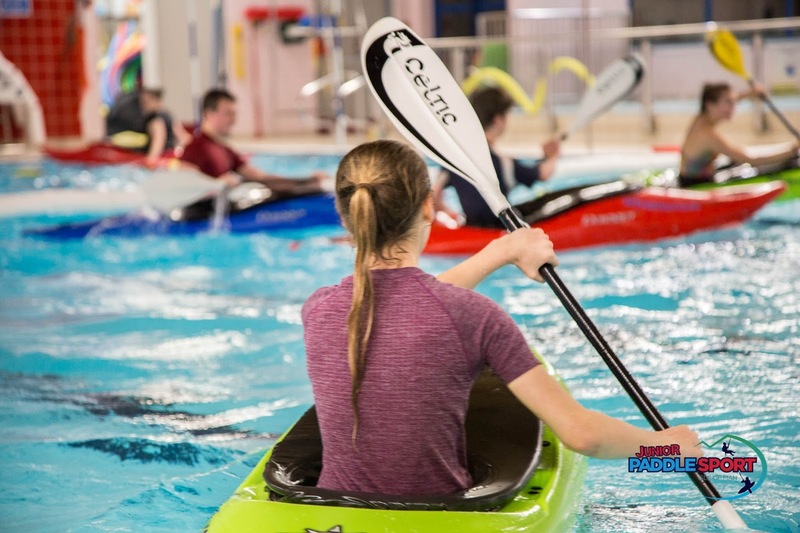 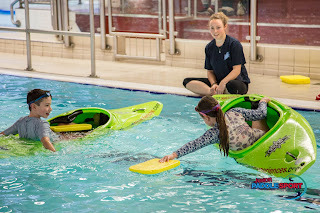 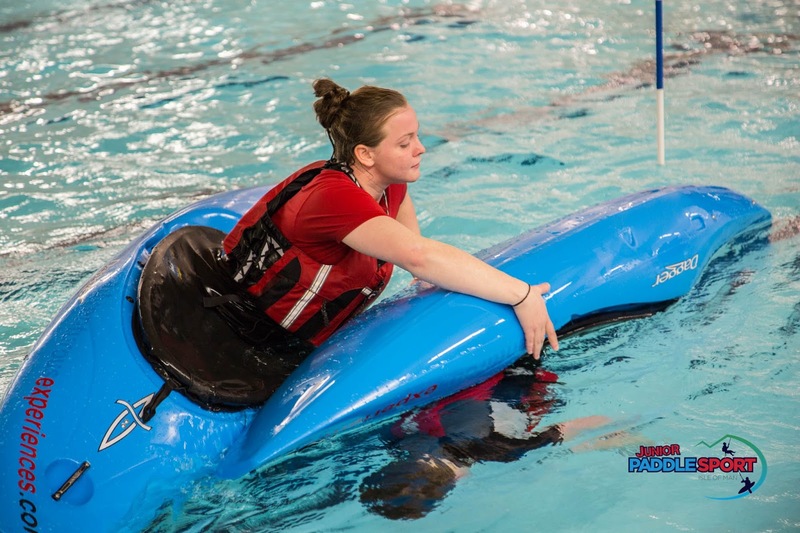 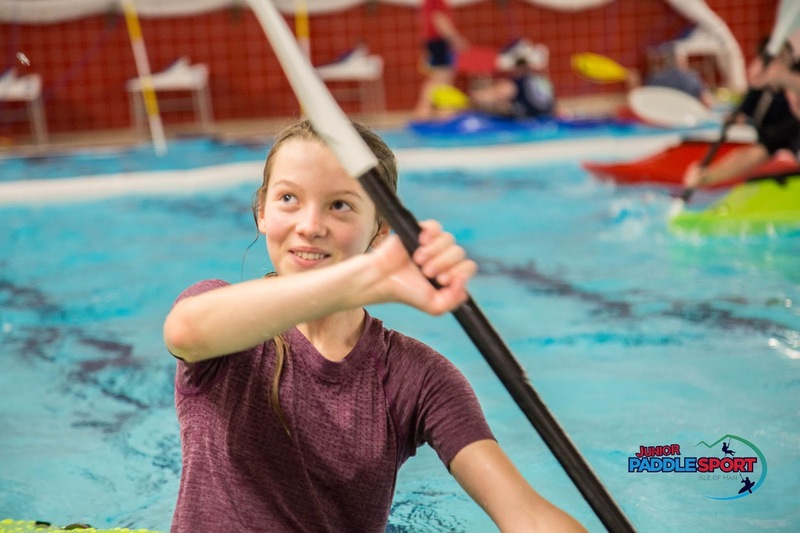 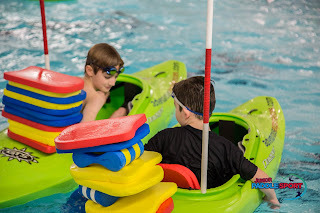 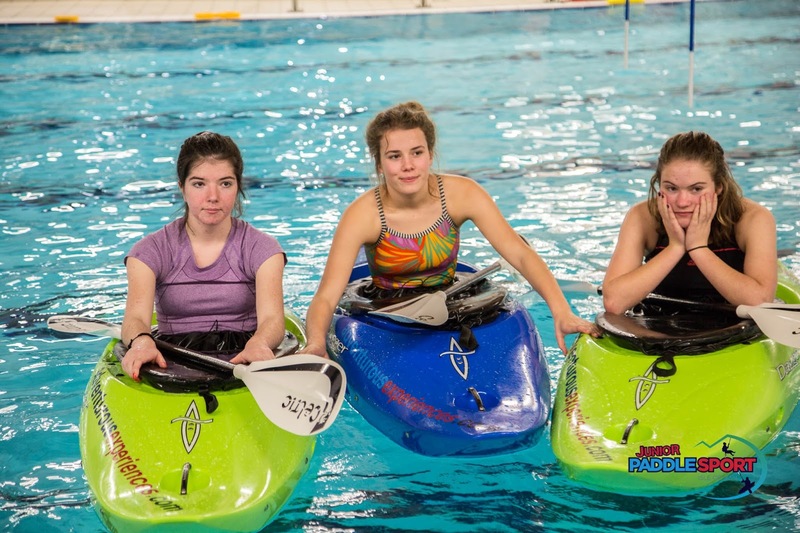 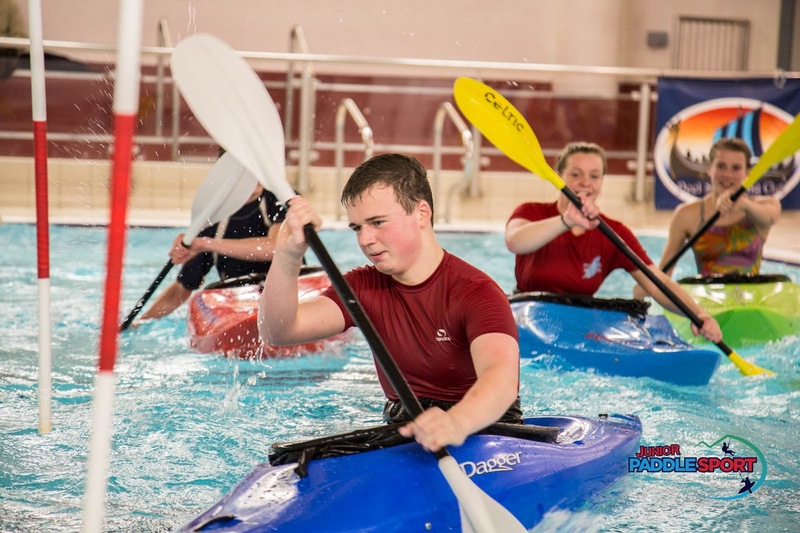 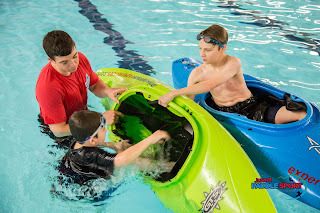 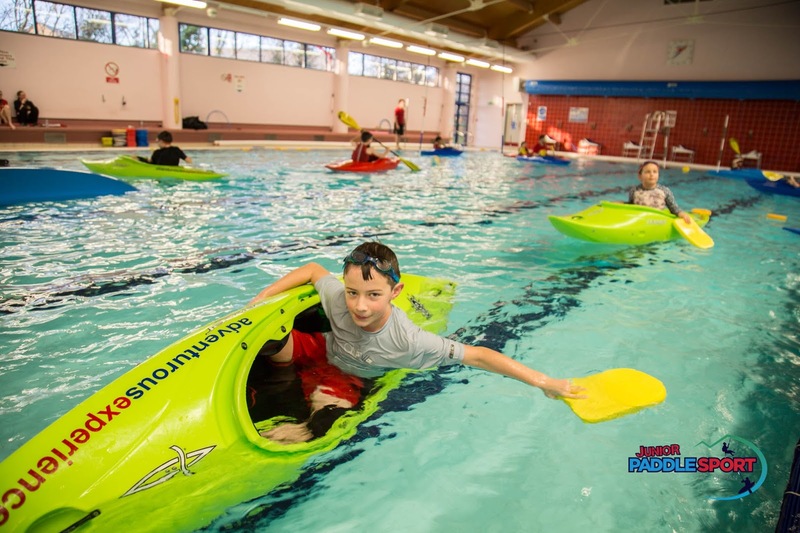 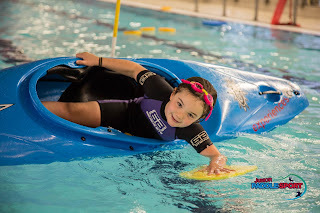 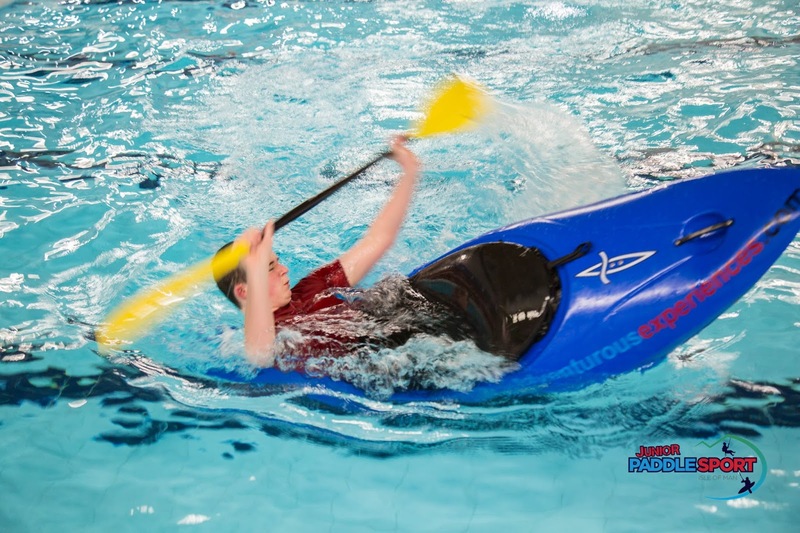 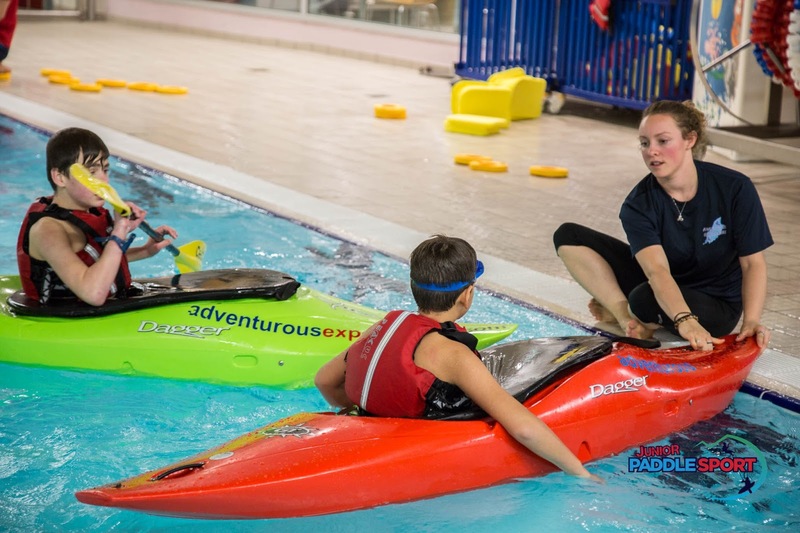 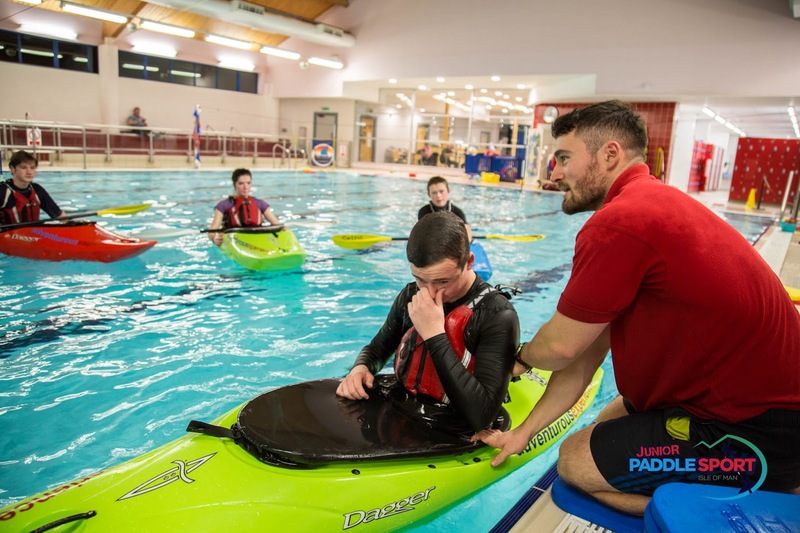 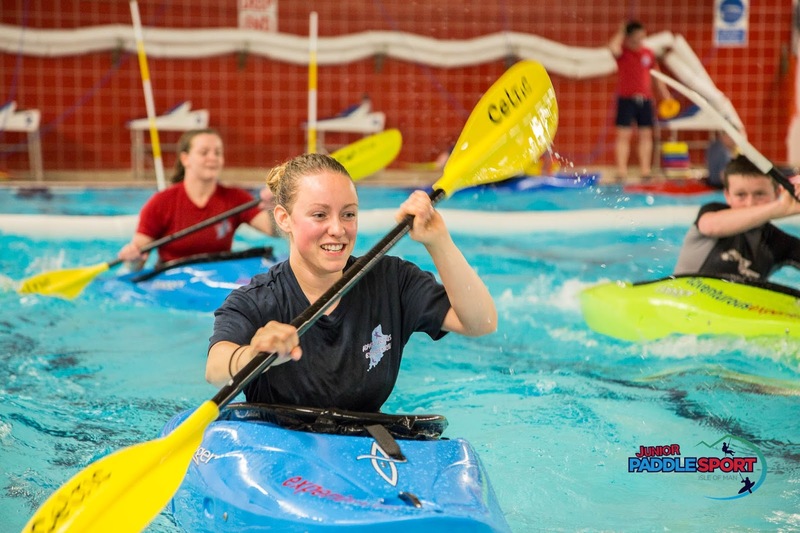 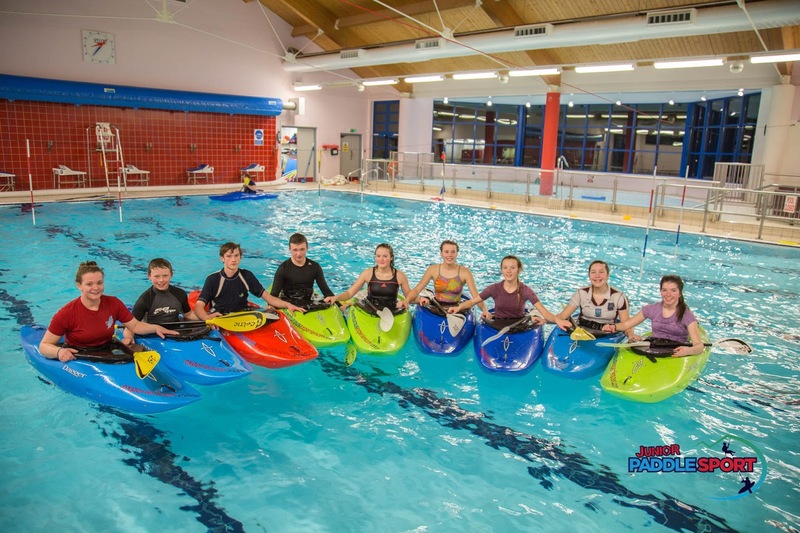 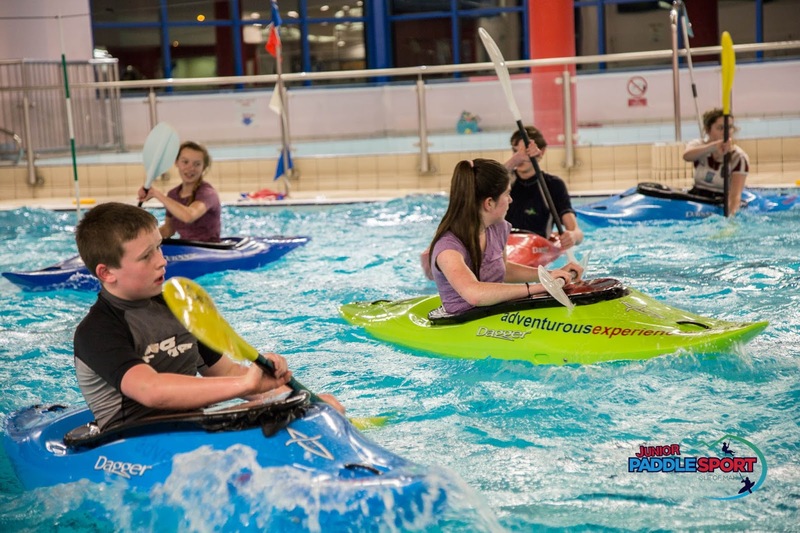 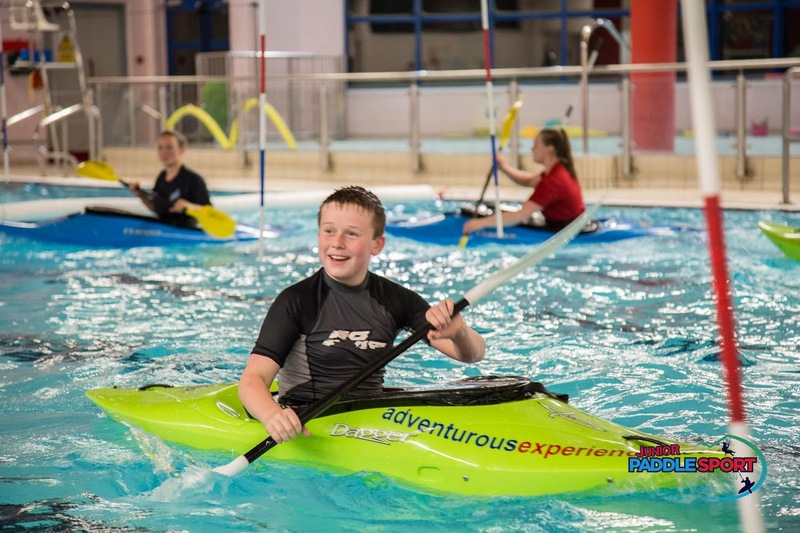 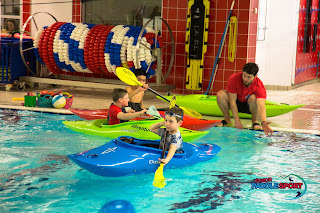 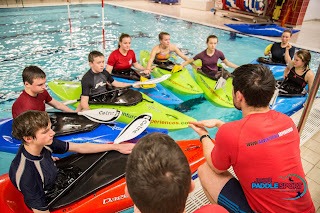 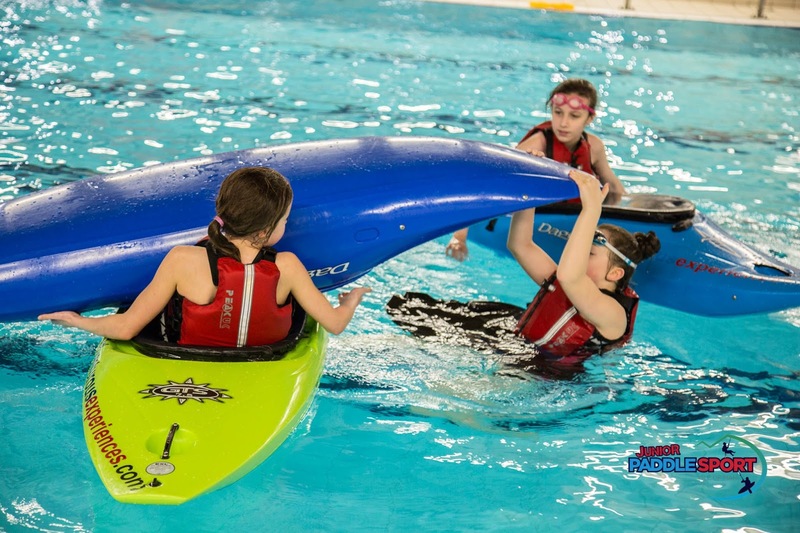 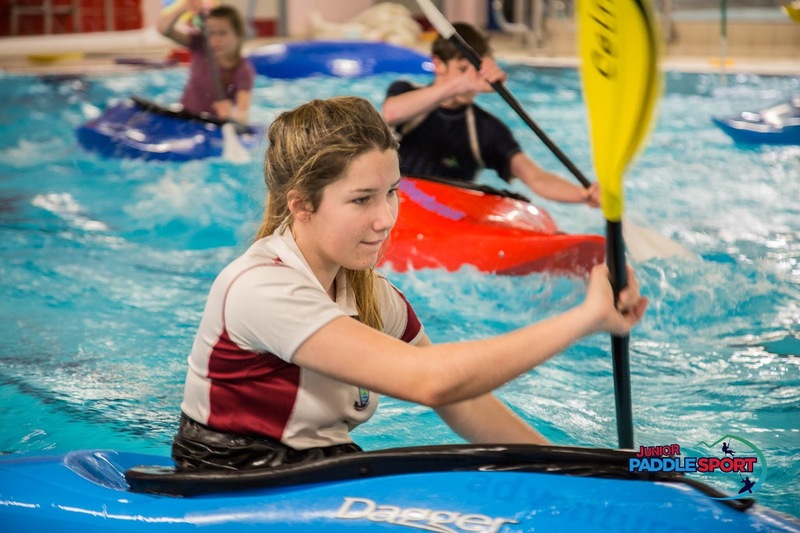 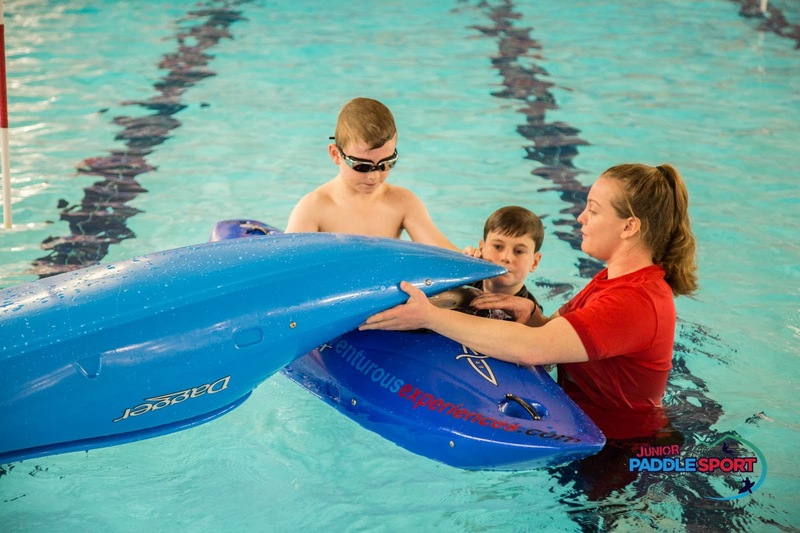 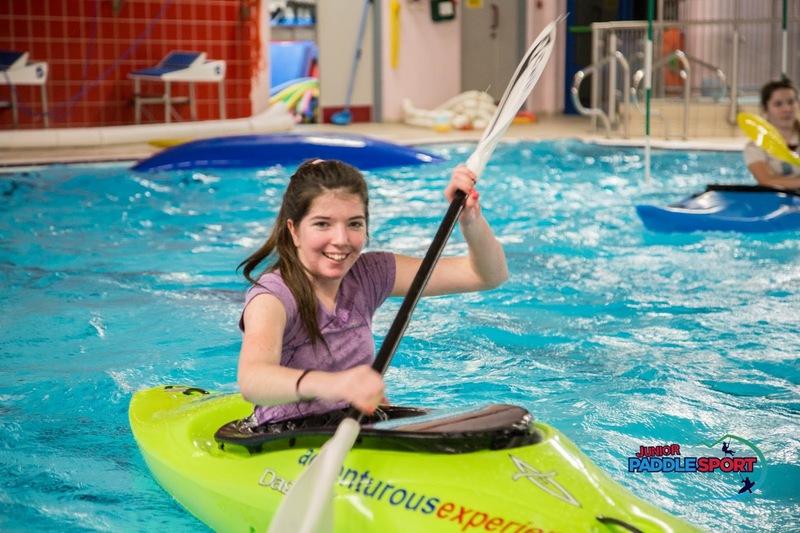 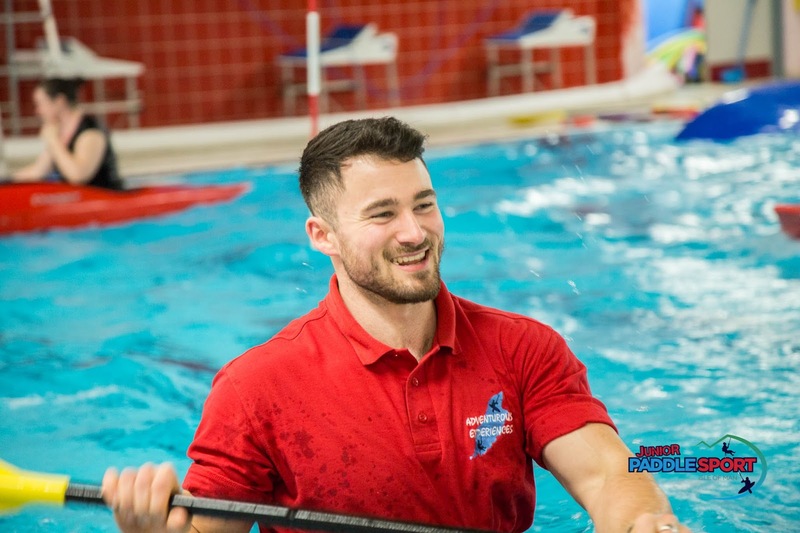 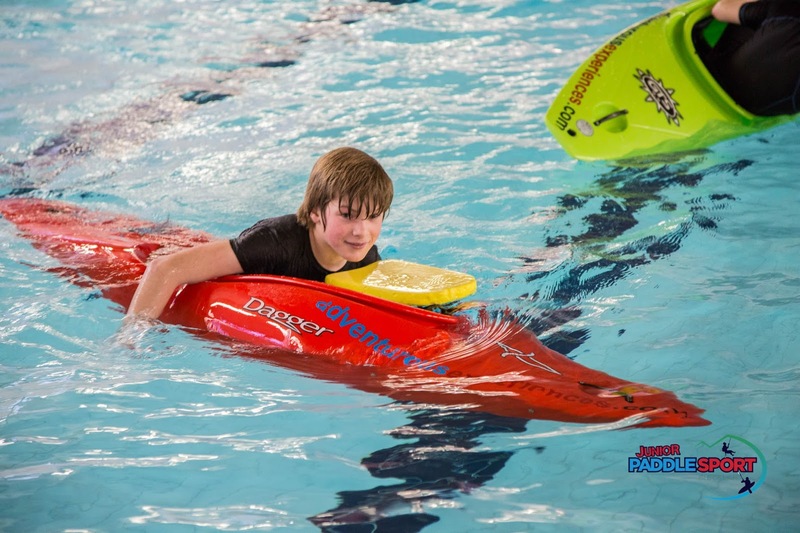 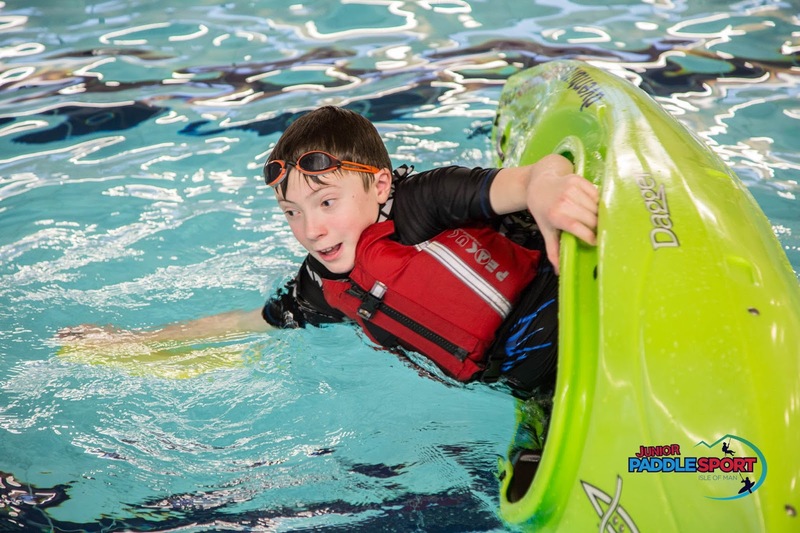 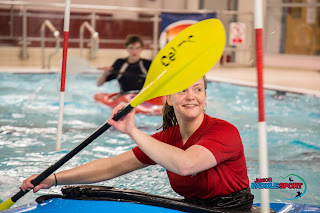 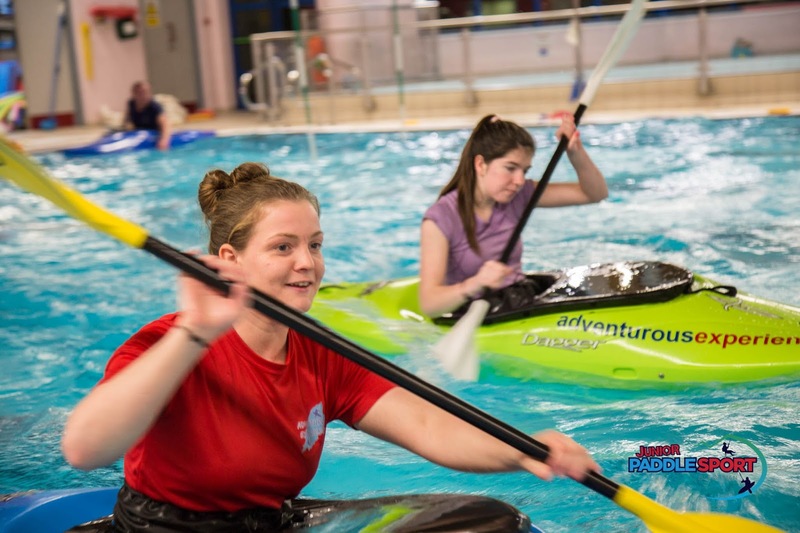 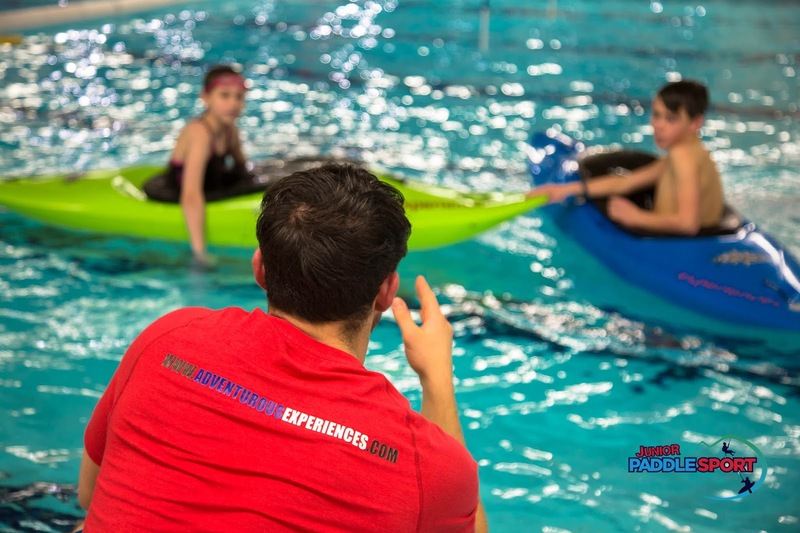 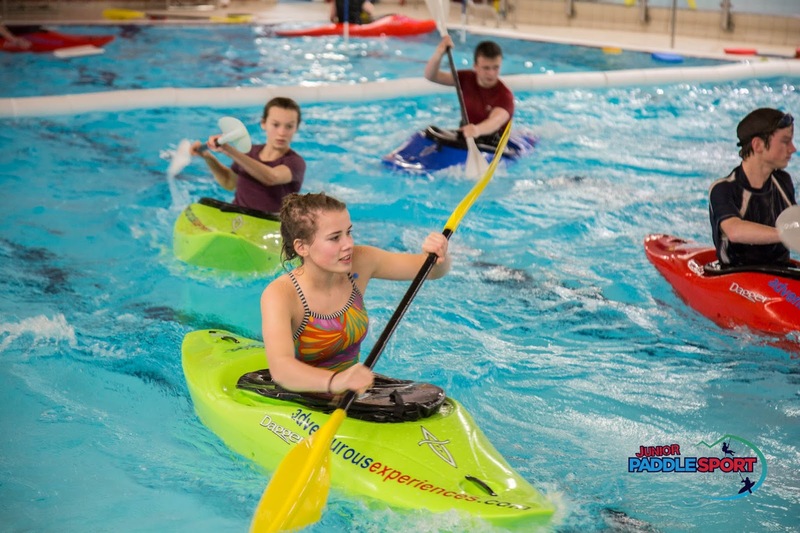 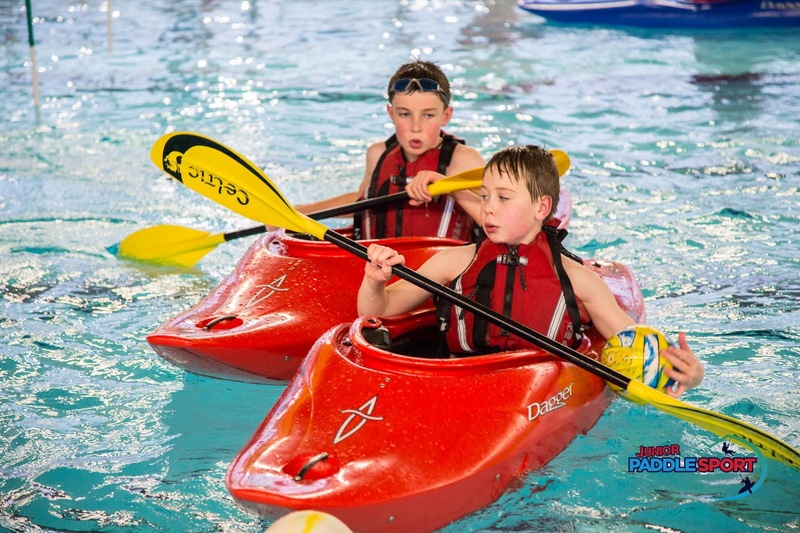 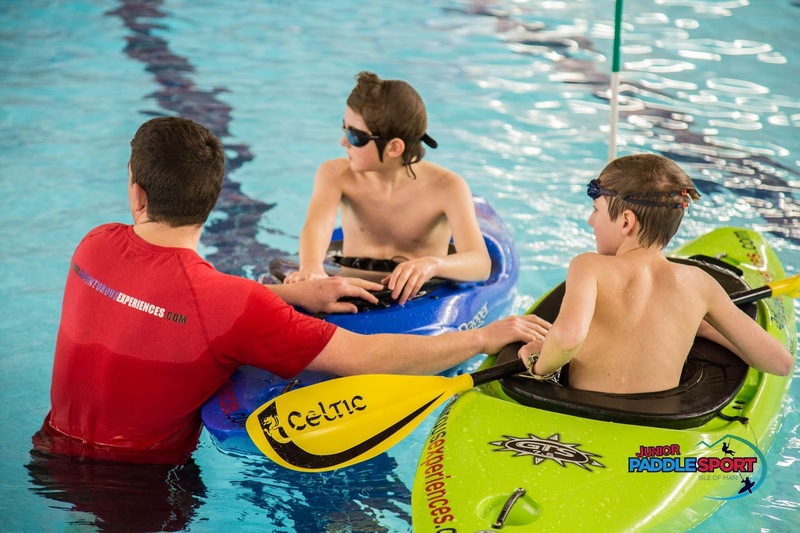 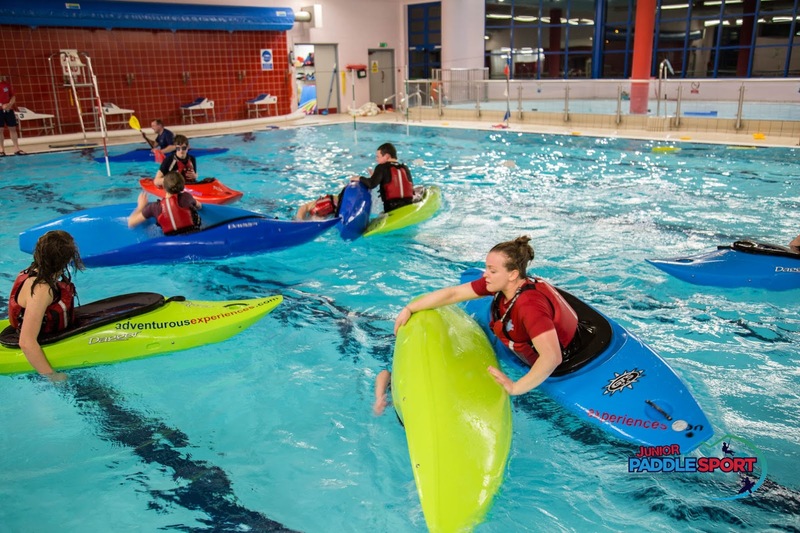 Through paddlesport, students also learn essential life skills; Agility, Balance and Coordination, Real Risk Management, Water Safety & Awareness, Confidence, Resilience, Responsibility, Teamwork, Journeying... the foundations of Leadership and informed Decision Making. 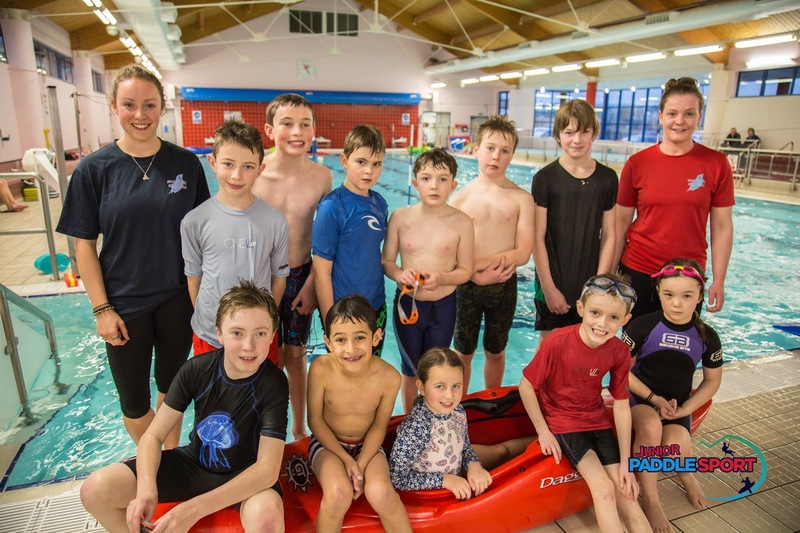 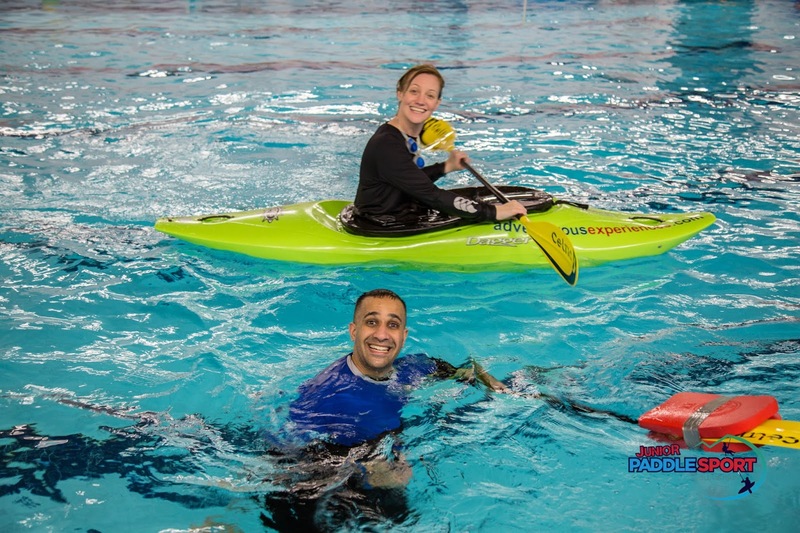 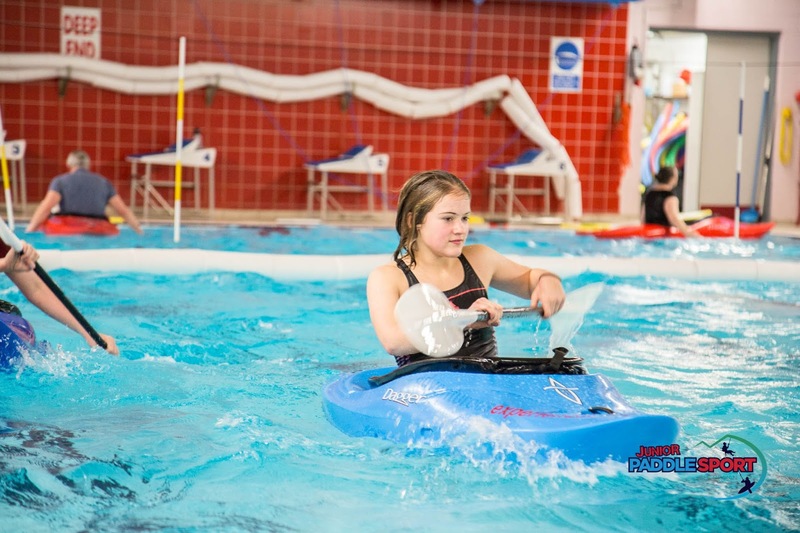 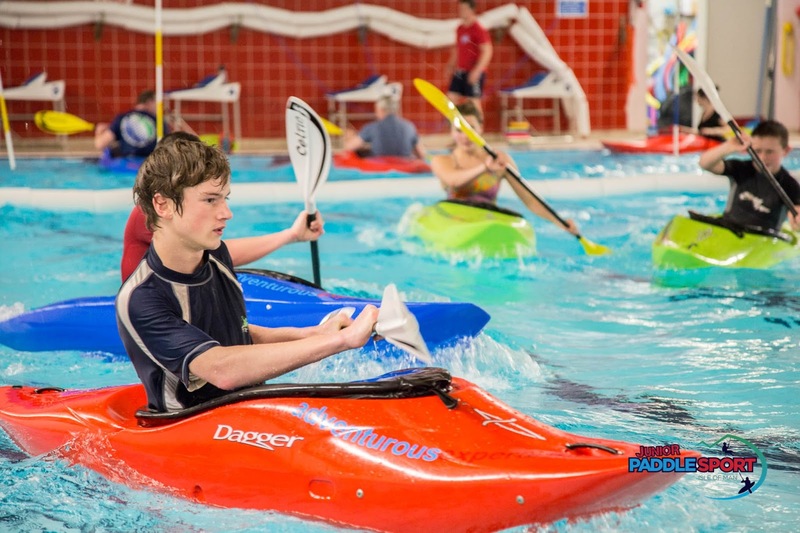 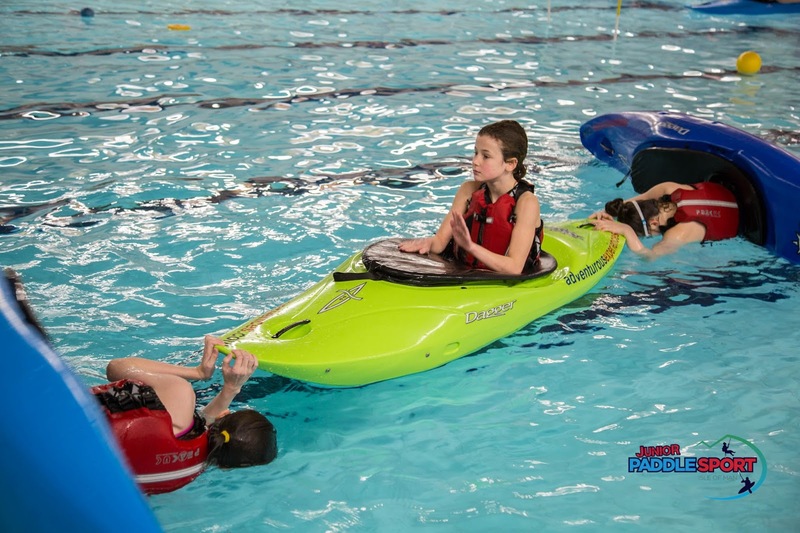 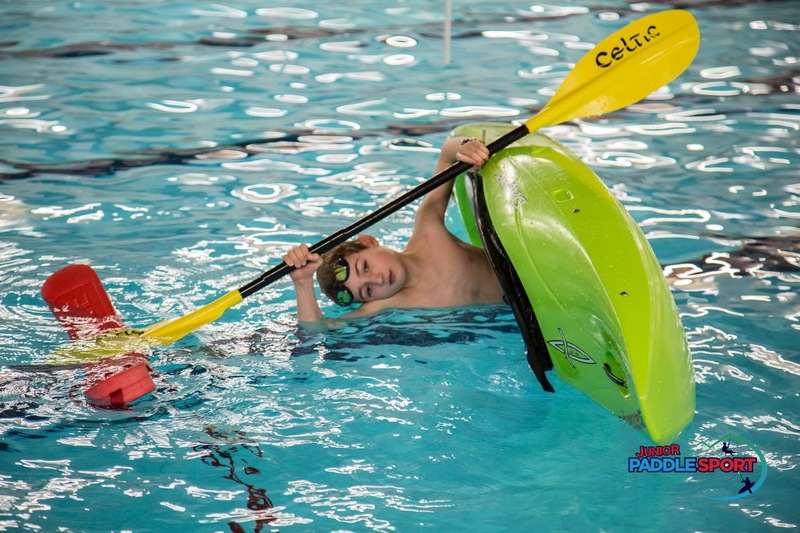 We're back in the pool from Saturday 4th March, for both adults and junior paddlesport courses.